PHILADELPHIA -- A fight over an iPad in Philadelphia ended with a woman being taken to the hospital. Police say the incident was reported just before 4:30 p.m. Friday on North Reese Street in North Philadelphia. 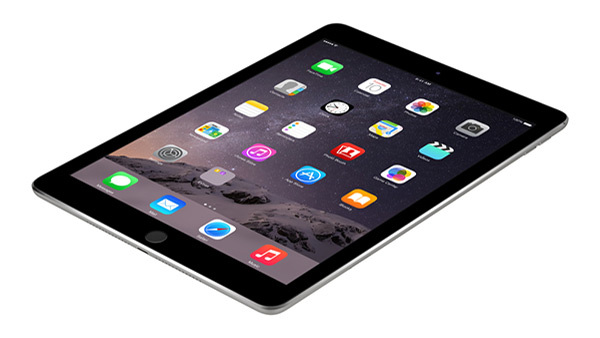 According to investigators, two women were fighting over the iPad when one struck the other with a frying pan. The woman who was struck was taken to the hospital with non-life-threatening injuries. The other woman involved was taken into custody and faces assault charges.